They will ask thee about the new moons. 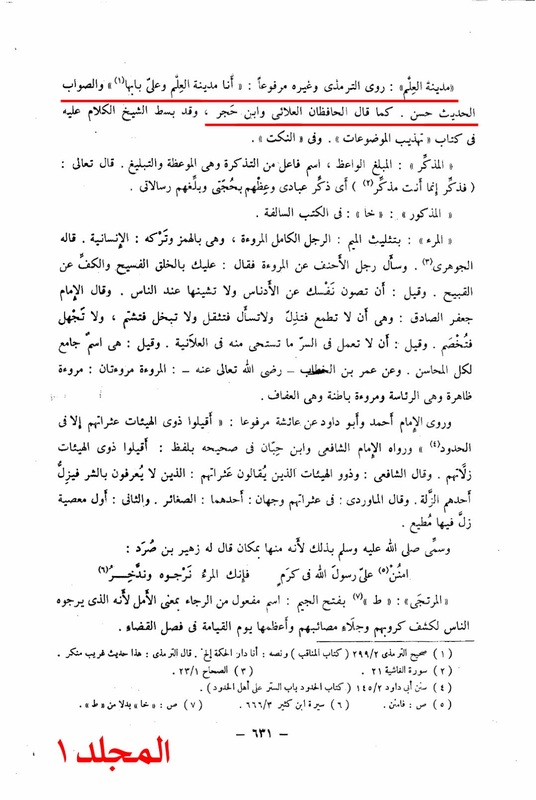 Say: "They indicate the periods for [various doings of] mankind, including the pilgrimage." However, piety does not consist in your entering houses from the rear, [as it were] but truly pious is he who is conscious of God. Hence, enter houses through their doors, and remain conscious of God, so that you might attain to a happy state. 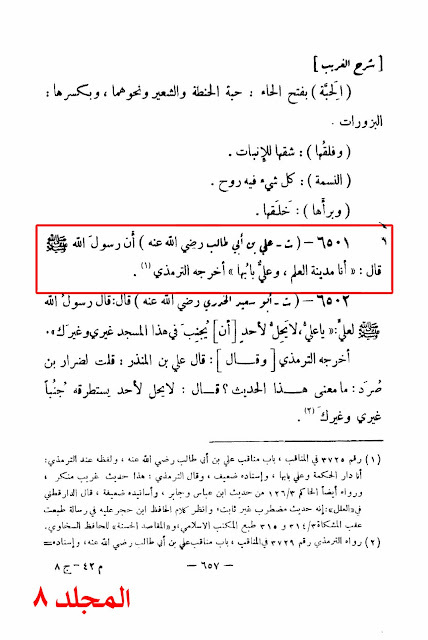 The Holy Prophet (saw) of Islam informed his Ummah of the existence of a man who was the door to reaching his knowledge. In other words, to attain knowledge from the Prophet (saw), one would have to go through no other than Alee ibn Abi Talib (a.s). Hence, a Muslim is duty-bound to try and reach that knowledge. Thus the quest of Imam Alee's (a.s) knowledge and his guidance would be regarded as incumbent upon mankind. The hadeeth which indicate the superiority of Imam Alee (a.s) in being the gate of the city of knowledge is not the only hadeeth in regards to his high status. Many others exist which have been mentioned in our previous articles. 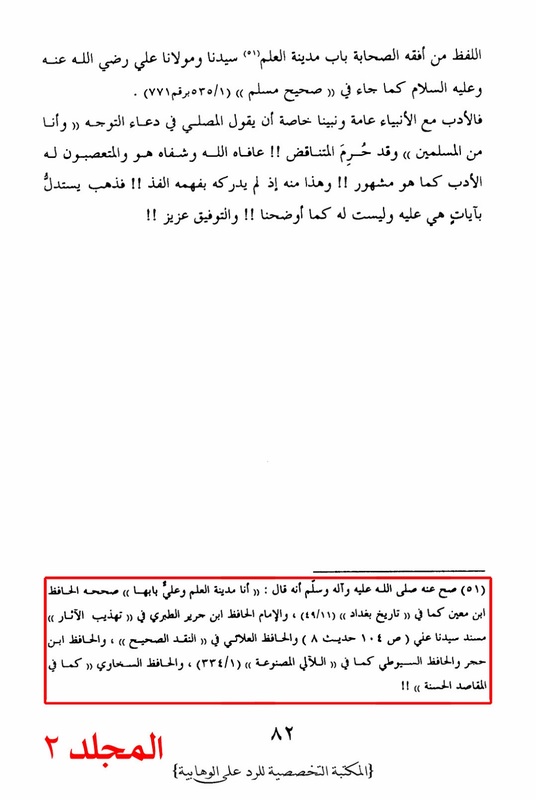 In spite of all these statements about the unique disposition of Imam Alee (a.s), the religion of the so-called 'Ahl ul Sunnah' provides barely any foundation from him. Other companions are consulted on almost all matters, while his wisdom is conceitedly confined to an inconsequential background. And what has been narrated from the Prophet (saw): "I am the city of knowledge and Alee (a.s) is its door." 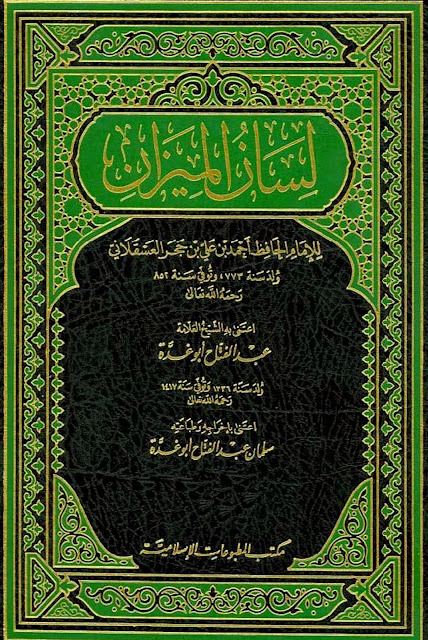 This hadeeth is weak, it is rather fabricated among scholars of hadeeth, but Al-Tirmidhi and others have narrated it, despite that it is lie. 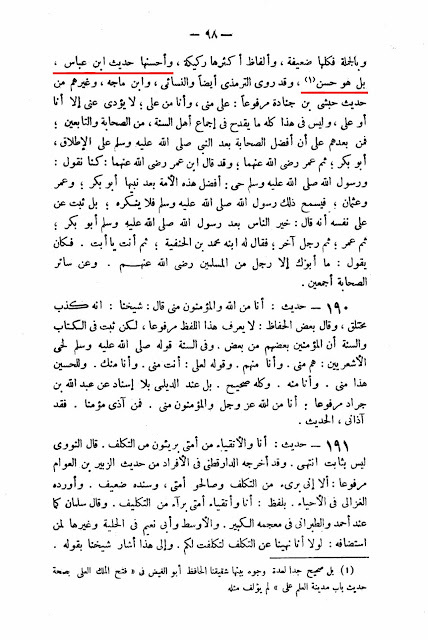 Source: Majmu'a Al-Fatawa. Vol. 18, Pg. # 216. Al-Bazzar recorded, as well as Al-Tabarani in Al-Awsat, from Jabir b. Abd Allah, and Al-Tirmidhi and Al-Hakim recorded from Alee (a.s) that the Messenger of Allah, peace be upon him, said: "I am the city of knowledge and Alee (a.s) is its gate!" 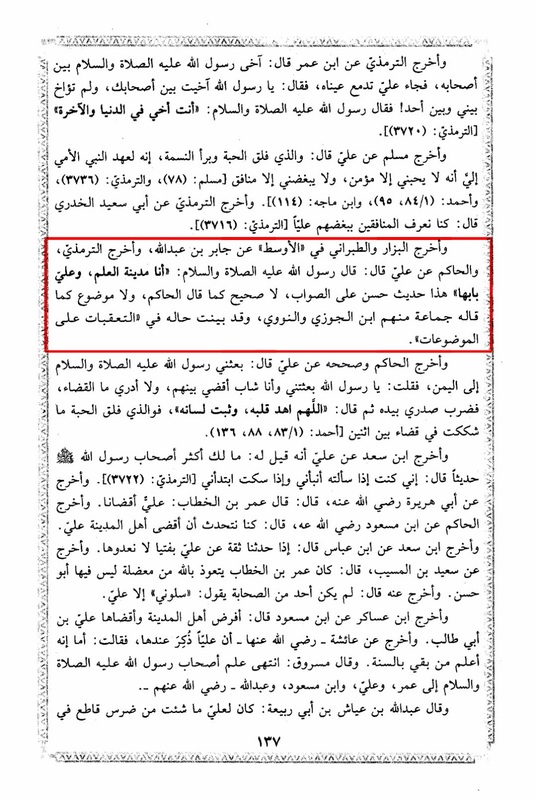 This Hadeeth is Hasan (Reliable) in the correct view. 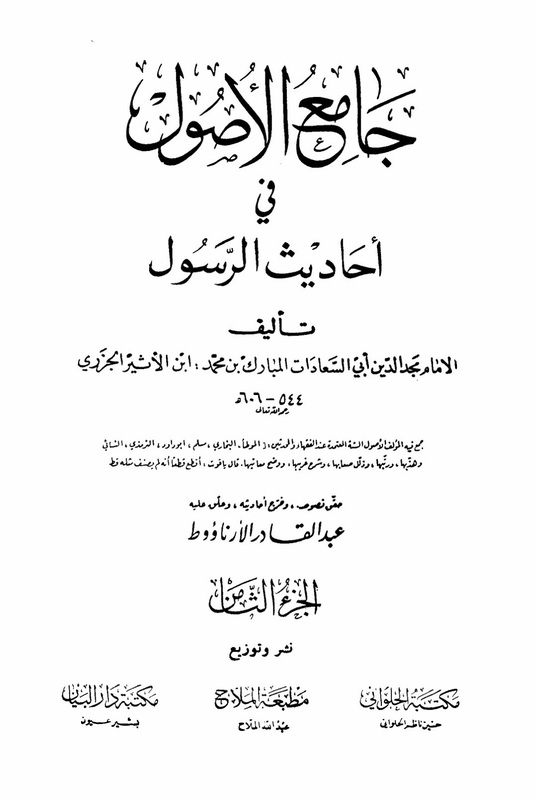 It cannot be correctly graded as "Saheeh" (Authentic) as Al-Hakim said, while it is also not a fabrication as many said, among them ibn Al-Jawzi and Al-Nawawi. 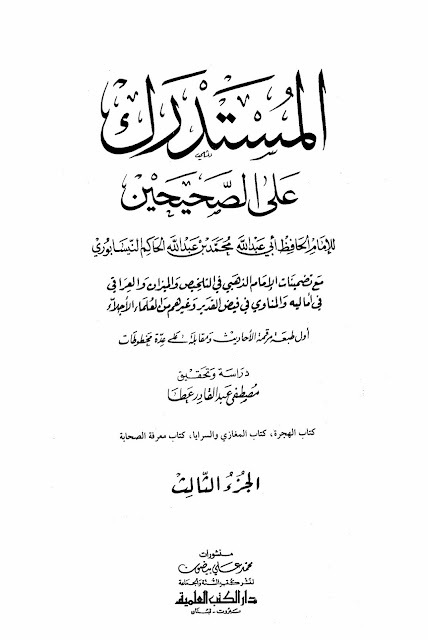 Source: Tarikh Al-Khulafa. Pg. # 138. 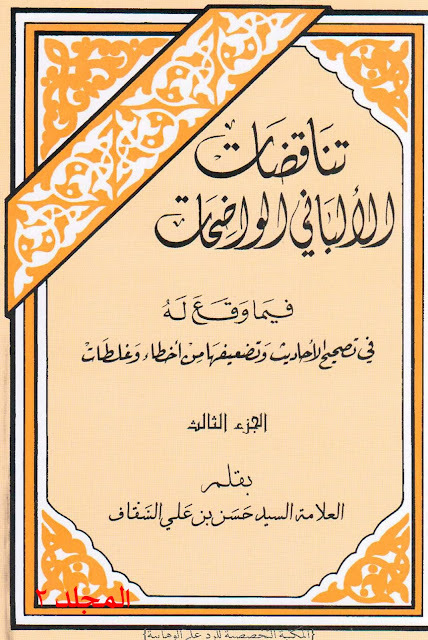 Interestingly, in modern editions of Sunan Al-Tirmidhi, the hadeeth has been removed! 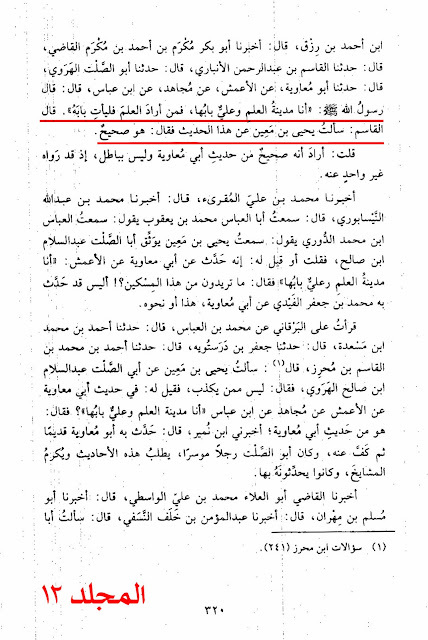 Several other classical so-called Sunni scholars have confirmed that it was originally in Sunan Al-Tirmidhi. Narrated Alee b. Abi Talib (a.s): The Messenger of Allah (saw), said: "I am the city of knowledge, and Alee (a.s) is its gate." Al-Tirmidhi recorded it. Source: Jami Al-Usool Fi Ahadeeth Al-Rasul. Vol. 8, Pg. # 657, H. # 6501. Al-Tirmidhi and others narrate that the Prophet (saw) said, "I am the city of knowledge and Alee (a.s) is its gate." 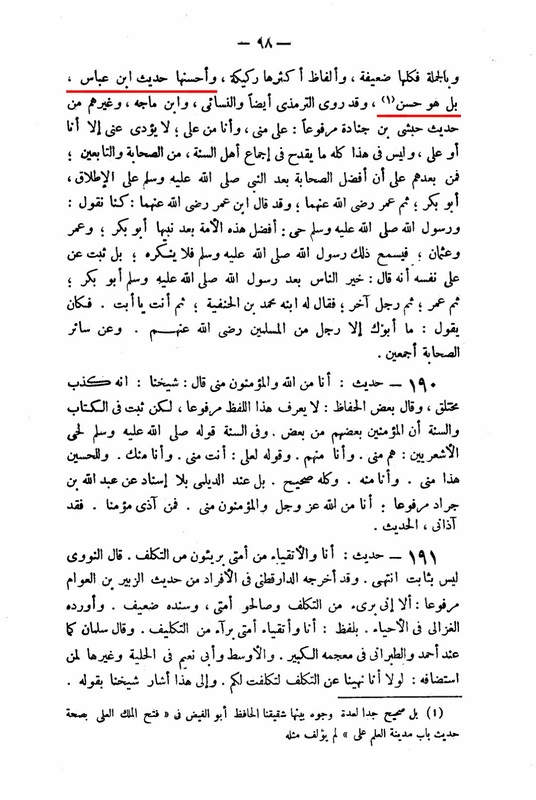 The correct opinion is that the hadeeth is Hasan (Reliable), as Al-Hafiz Al-Alai and Al-Hafiz ibn Hajar said. Source: Subul Al-Huda Wa Al-Rashad fi Sirah Khayr Al-Ibad. Vol. 1, Pg. # 631. 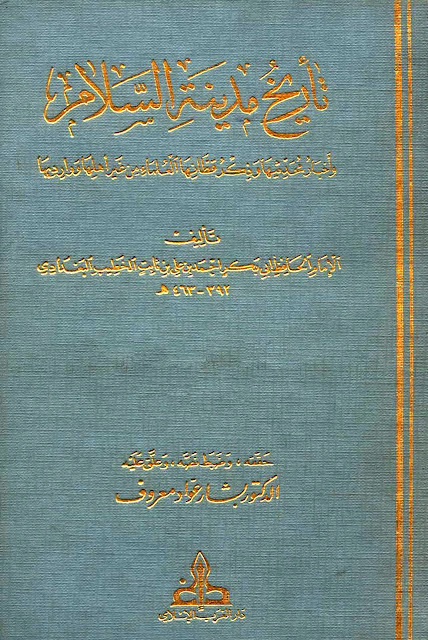 It has been narrated in a Saheeh (Authentic) Hadeeth from him (i.e. the Prophet), peace be upon him and his family, that he said: "I am the city of knowledge and Alee (a.s) is its gate." 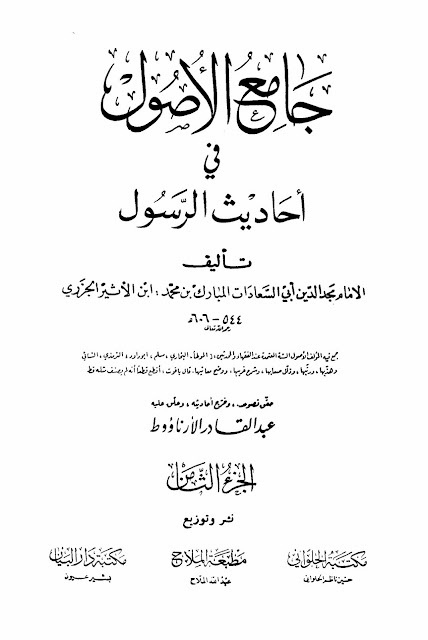 Al-Hafiz ibn Mo'een declared it authentic as in Tarikh Baghdad 11/49, as well as Imam Al-Hafiz ibn Jarir Al-Tabari in Tahdhib Al-Athar, and Al-Hafiz Al-Alai in Al-Naqd Al-Sahih, and Al-Hafiz ibn Hajar and Al-Hafiz Al-Suyuti as in Al-Lali Al-Masnu'at 1/334, and Al-Hafiz Al-Sakhawi as in Al-Maqasid Al-Hasanah. Source: Tanaqadat Al-Albani Al-Wadihah. Vol. 2, Pg. # 82. "I am the house of wisdom and Alee is its door"
Al-Tirmidhi said: This Hadeeth is Ghareeb [i.e. 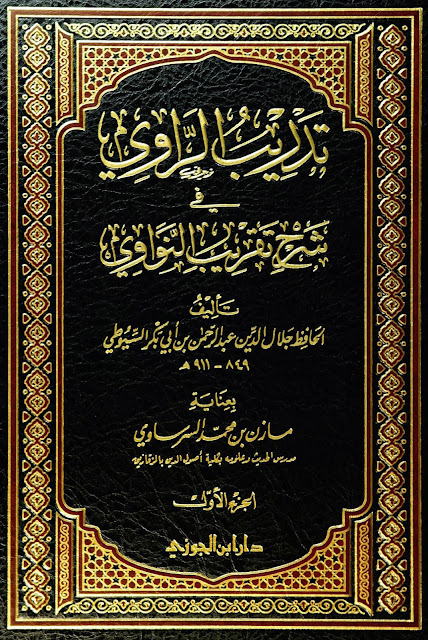 a narration that has been narrated through multiple chains] and in another manuscript, he says: it is Munkar [denied], some have narrated this Hadeeth on the authority of Shareek, and they have not mentioned: From al-Sanabihi. 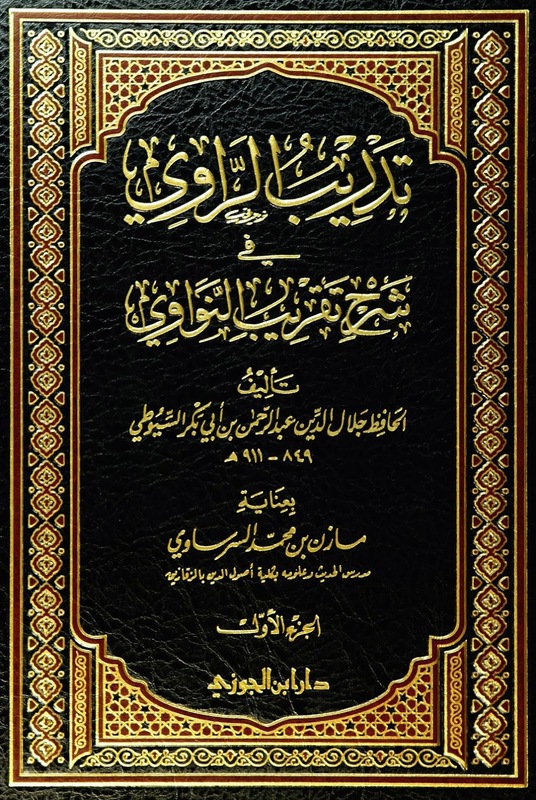 Furthermore, this Hadeeth is not known through other Thuqat [Trustworthy narrators] except through Shareek, and a similar narration have been also narrated from Ibn `Abbas. Ibn Jarir said: This Hadeeth is Saheeh (Authentic) in its chain of transmission, and it seems far fetched according to some other scholars due to these two reasons: One of the reasons is that this narration is not known to be narrated from Alee from the Prophet (saw) through other than this chain. The second reason, is that Salmah b. Kubyal according to them is not regarded as Hujjah (proof). 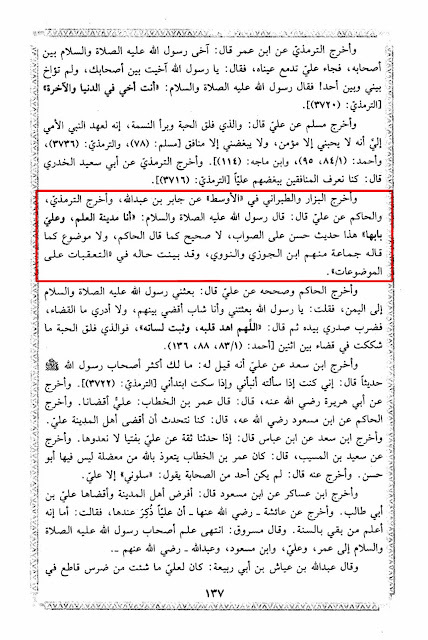 however in this case some others have also narrated the narration from Alee (a.s) from the Prophet (saw). Source: Kanzul Ummal. Vol. 13, Pg. # 147. H. # 36422. 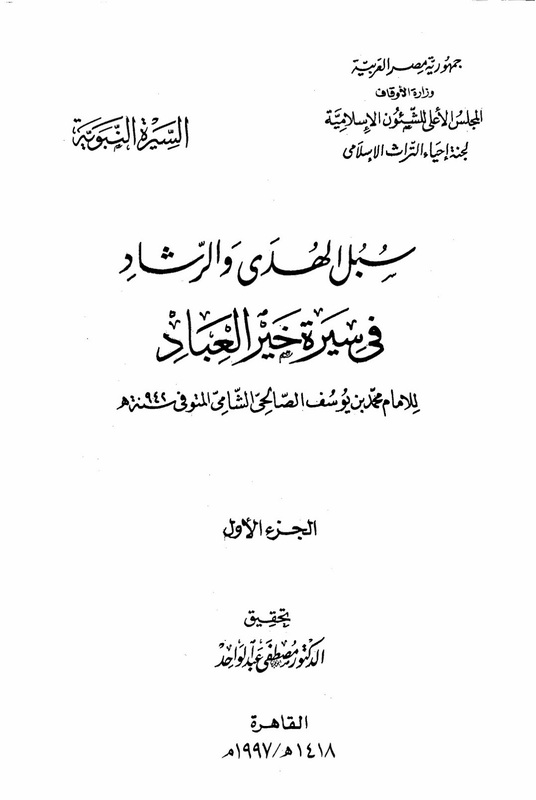 This hadeeth has a lot of chains in Mustadrak of Al-Hakim. Its lowest grading is that the hadeeth has a basis (i.e. is authentic). It is not correct to declare it a fabrication. Source: Lisan Al-Mizan. Vol. 2, Pg. # 465. The conclusion is that the hadeeth, through the combined effect of its two chains, the chains of Aboo Mu'awiyah and Sharik is that it is of the grading of Hasan (Reliable), and can be relied upon. It is not da'if (weak), much less being a fabrication. 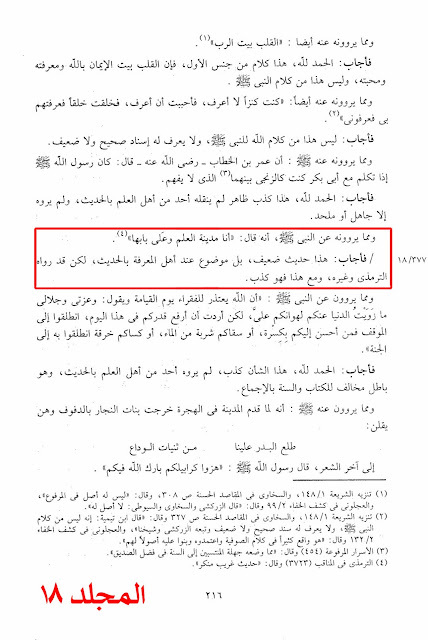 Source: Al-Lali Al-Manthurah Fi Al-Ahadeeth Al-Mashthrah. Pg. # 165. 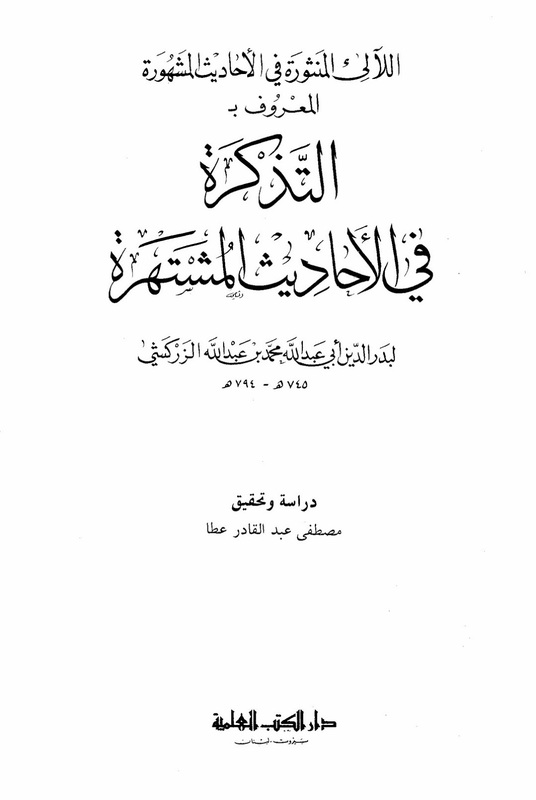 Source: Al-Maqasid Al-Hasanah. Pg. # 98. What is a 'Hasan' hadeeth? 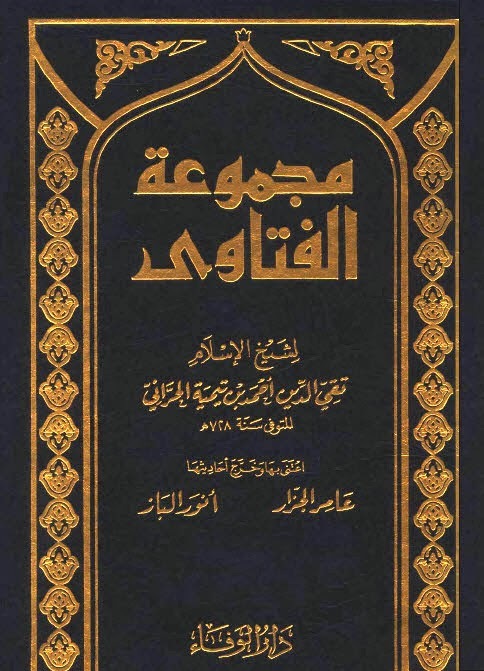 The Hasan (Reliable) hadeeth is like the Saheeh hadeeth in probative value. Source: Tadrib Al-Rawi Fi Sharh Taqrib Al-Nawawi. Vol. 1, Pg. # 248. Therefore, the hadeeth is clear. 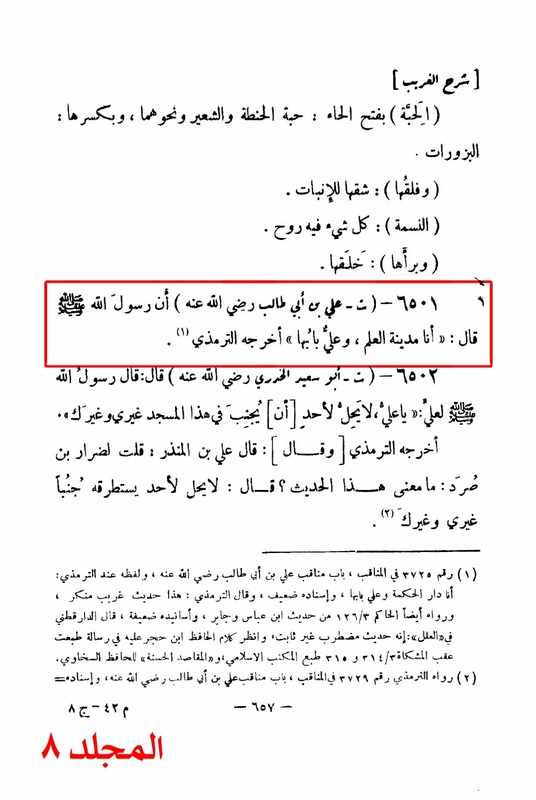 Imam Alee (a.s) is the only key to the authentic Sunnah of Muhammad (saw). The Prophet (saw) did not say "and Alee (a.s) is one of its gates." The language is unequivocal. The city has only one gate, and that is Imam Alee (a.s). Narrated ibn Abbas: Allah's Messenger, peace be upon him said: "I am the city of knowledge and Alee (a.s) is its gate. Therefore, whosoever wants the city, let him go to the gate!" 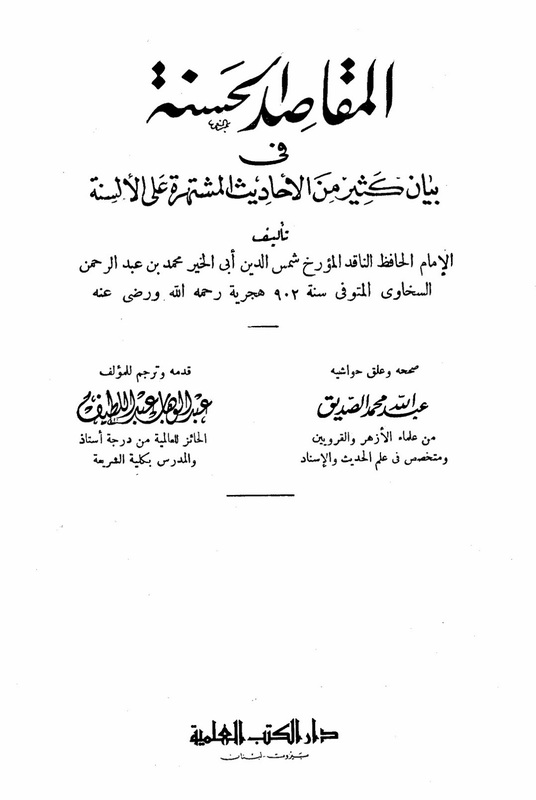 Source: Al-Mustadrak Ala Al-Saheehain. Vol. 3, Pg. # 31, H # 235 / 4637. Narrated ibn Abbas: The Messenger of Allah, peace be upon him, said: "I am the city of knowledge and Alee (a.s) is its gate. Therefore, whosoever wants the city, let him go to the gate!" 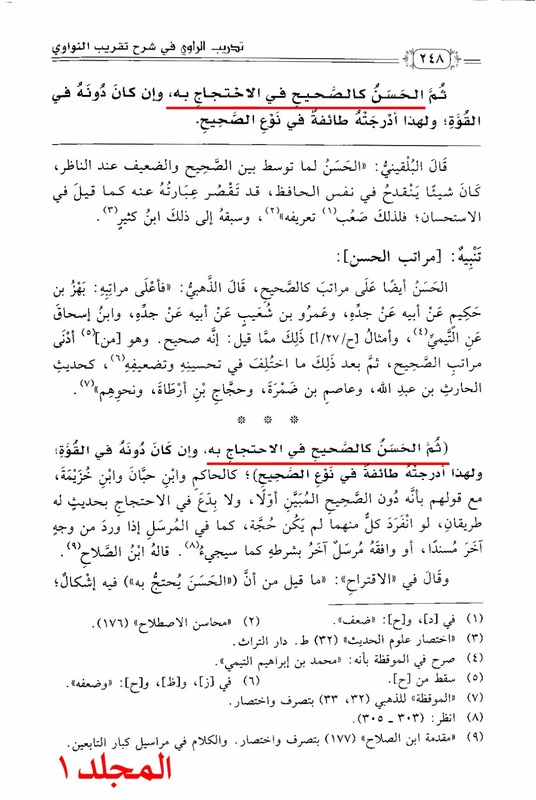 Al-Qasim said, "I asked Yahya b. Mo'een concerning this hadeeth, and he said, 'It is Saheeh (Authentic).'" 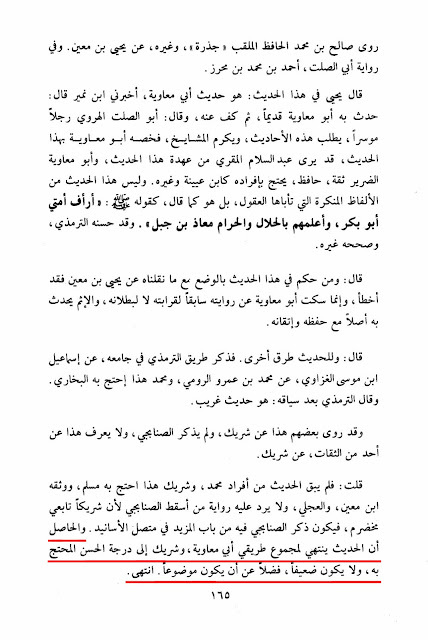 Source: Tarikh Baghdad. Vol. 12, Pg. # 320. 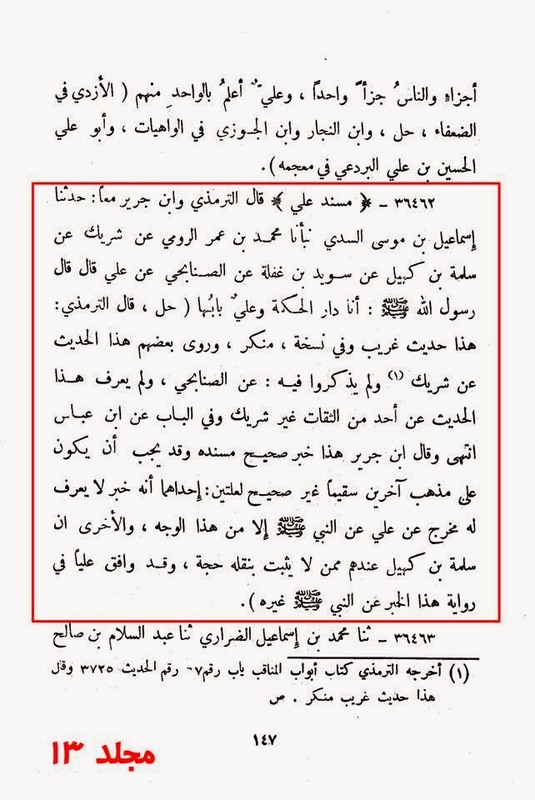 Imam Alee (a.s) was the transmitter of the Prophet's (saw) correct Sunnah after him, and thereafter the other Imams (a.s) from the Ahlulbayt (a.s) only transmitted from him. Everything must pass through only Imam Alee (a.s), to ultimately reach the Messenger of the Lord of the worlds. 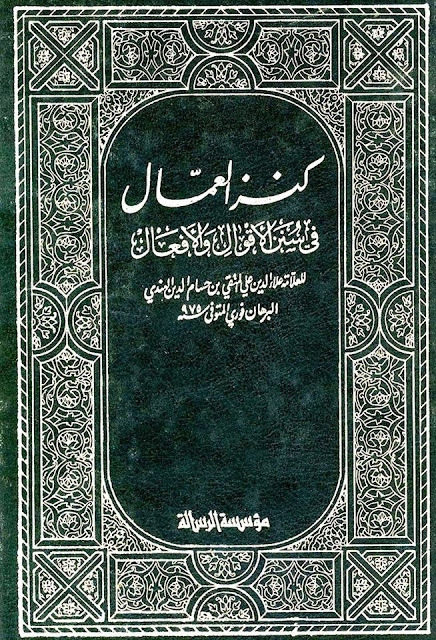 We see that the Shi'a books fulfill this criterion and almost all Hadeeth go through Imam Alee (a.s) back to the Prophet (saw). 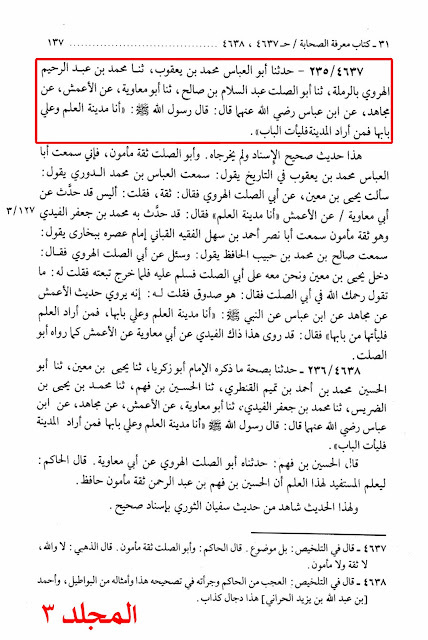 By contrast, we see that almost no Sunni hadeeth complies as such. The companions turned away from Imam Alee (a.s) and the Ahlulbayt (a.s), and obeyed and followed others. 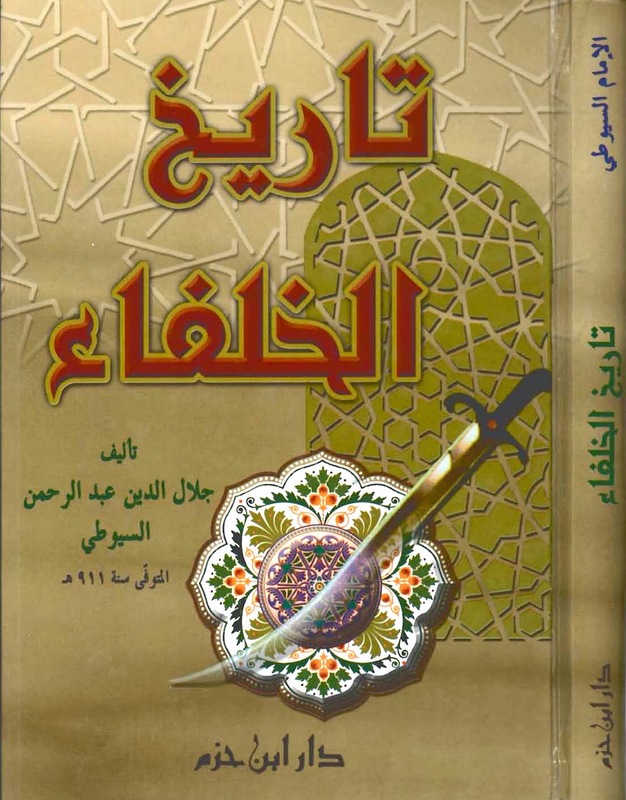 As a result, they lost the way to the straight path, and gradually, the true Sunnah forgotten. 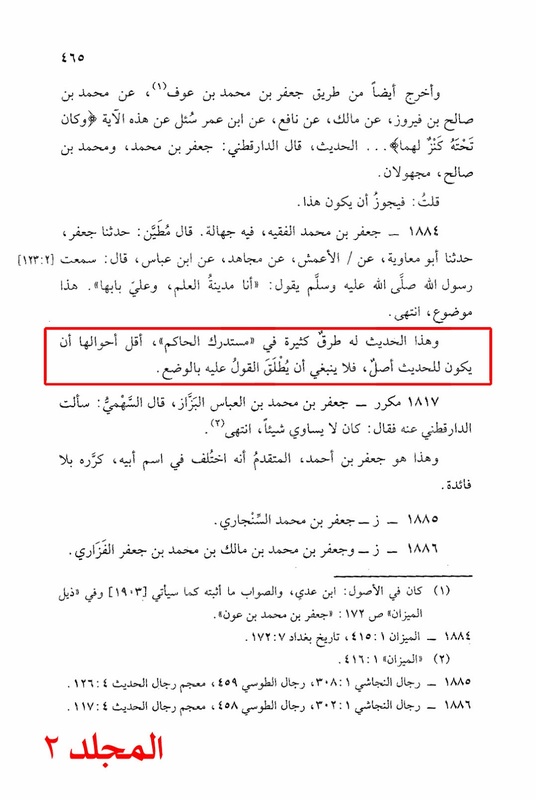 If the Prophet (saw) did not appoint a successor after him, as the so-called 'Ahl ul Sunnah' say, is it not the nation's responsibility to choose one who possesses the most knowledge and distinction in order to become its leader? Imam Alee (a.s) was undoubtedly the most knowledgeable amongst the companions, but despite this, he was not given any preference.